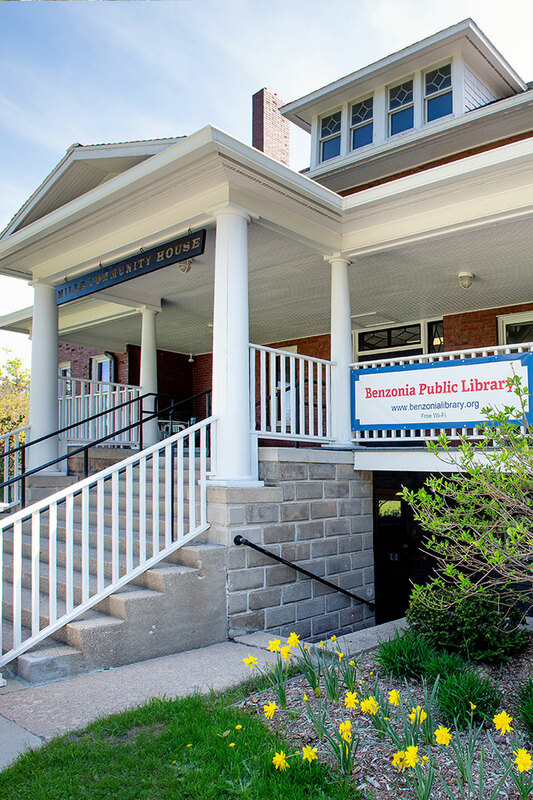 The Clarkston Independence District Library wanted to make itself more effective in how it serves the community. 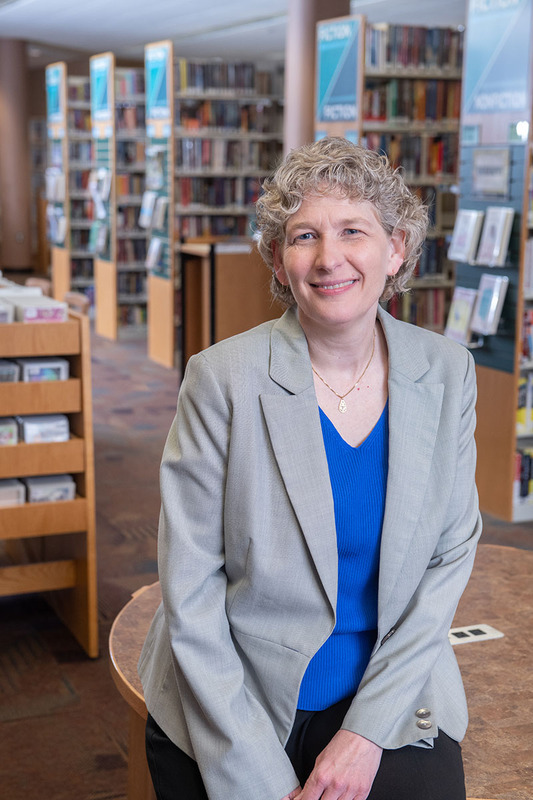 The library hoped that by learning the community-wide aspirations and gathering public knowledge of the Clarkston and Independence Township community members, it would be better able to make a greater difference in peoples’ lives. After receiving training and follow-up coaching from the Harwood Institute for Public Innovation on how to Turn Outward, CIDL held a series of community conversations in the summer/early fall of 2016. Julie Meredith, Director of the CIDL explained their process in the November 2017 Library of Michigan Dispatch Newsletter. We started with Community Conversations between our library board and staff. Next, we held a few conversations with the public that resulted in small turnout, but interesting discussions. We felt more energized after a lively conversation with teens, but the real turning point was a Conversation with the City Council. The Council had been experiencing some tension with residents, so we asked them to take off their council “hats” and participate in the Conversation as residents. Because of the Open Meetings Act, the Council’s Conversation was open to the public, but we asked the residents to remain spectators during the process. It was an enlightening moment as each side was reminded that these elected officials were really just neighbors trying to make the community better for all. One Council member observed that this was a wonderful service for the library to provide, a neutral facilitation of a conversation about potentially contentious issues. Since then we have been invited to facilitate two conversations about future plans for the city park, and we may do a third about the heated topic of parking downtown. Some might question if this is something the library should be doing, but our mission is Innovate, Enrich, Educate. We've been given the opportunity to apply our training in a way that brings people together at a time when that’s what is needed most. As of January 2018, the Clarkston Independence District Library is scheduled to facilitate a Community Conversation regarding downtown parking for the City Council. Additionally, the council invited them to facilitate another Community Conversation about the council’s goals for the upcoming fiscal year.